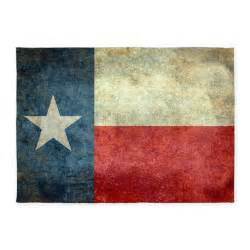 It’s amazing how so much comes back around in this industry and so it was over 6 years ago that I last visited the Lone Star State of Texas and this time at the helm of my own company with a case full of Secret Spirits goodies and some Texans to talk to. 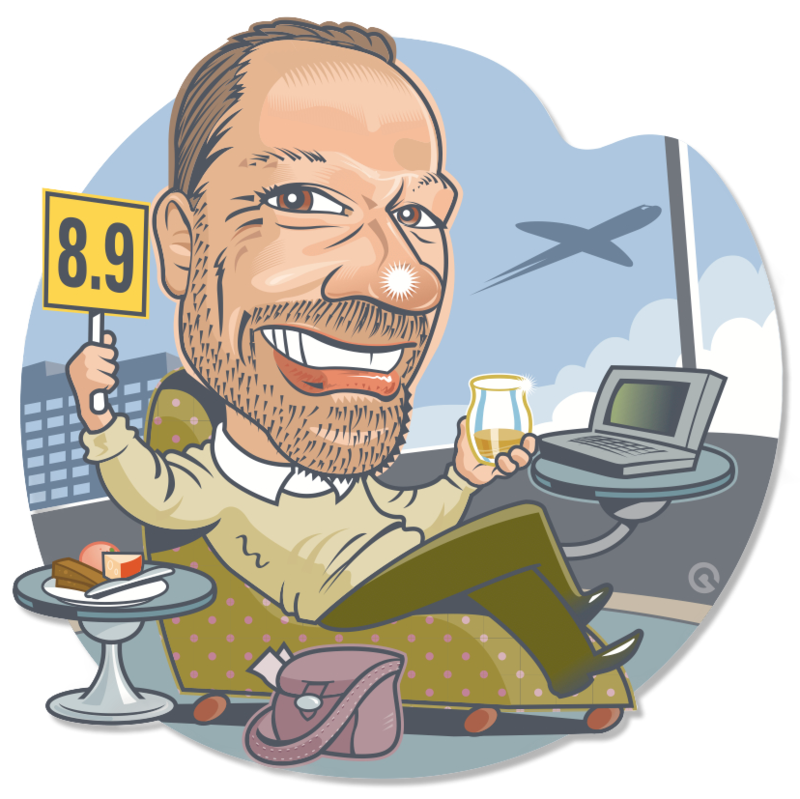 Gary Clark an Edinburgh born Texan has pretty much been there and done everything in the alcohol industry but his real love lies with whisky and so I knew I was in great hands. 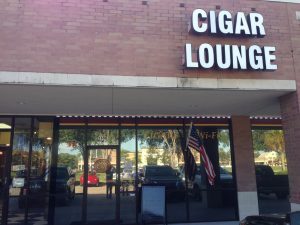 Airport to hotel and then straight to “The Man Cave” a South Houston Cigar lounge that was hosting Gary and Brian Devorik of Impex to pour the range of Tamdhu and Kilchoman Single Malts for the whisky club crowd that were coming in to get their taste on. A quick stop on the way for Texas BBQ and a plate full of smoked Brisket did me the world of good. 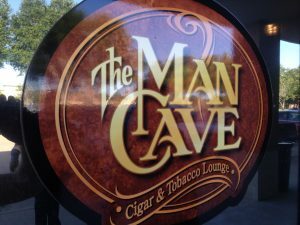 I was along for the ride to chat with club members, taste some whisky and of course support The Man Cave by having a cigar (if I have too). I ended up going for a My Fathers….. which was a great smoke and went really well funnily enough with both the Tamdhu Cask Strength Sherry and also the Single Batch Kilchoman sherry. Some really tasty whisky, cigar combo action going down for my first night in Texas. Deja vu reigns supreme as I travel into the US now visiting stores and meeting people that I have seen and talked whisky with before. It was very encouraging to be met with such enthusiasm about what is for everyone in the US a brand new concept. Along the way Gary was always keen to drop into his go to spots to showcase a local Texan treat like Tex Mex Fajitas that were absolutely awesome and a triple smoked pastrami sandwich that was so big I had to eat half of it for lunch and the other half for dinner. I think you are getting the picture here that I love trying the local specialties and meeting like minded whisky and rum lovers. The 35 degrees every day made it much like my former home (Australia) and so I was really soaking up the ambiance and recharging my Summer batteries. There were some great independent stores visited along with one of the largest Chains in the state so fingers crossed Texans everywhere will be able to get their hands on our fun brands this year. Thanks Brian for the Ashton Churchill it was excellent and thanks Gary for being such a great host and showing me the dining ropes in Houston. I’m really looking forward to heading back to the market with some whisky to pour after our launch later this year. Whisky brings people together from so many backgrounds and cultures and it is so fun as an Australian/Canadian to be tagging along with a Scot/Texan and a Jewish/Illinois combo to sell great whisky and rum. Thanks again boys it was a great time. Look forward to cracking some whisky when I am down there next.